How to become a freelance software tester? Nowadays, more and more people choose freelancing instead of office jobs. They are usually guided by the idea of a flexible schedule, high incomes, and absolute independence. But this kind of work is suitable not for everybody and has its own peculiarities. Today we are going to find out what does it mean to be a freelance software tester and what advantages it gives. When you have an ordinary job, you are always limited by the company you are working in. You have a fixed salary, working schedule, and more or less similar daily tasks. Your work strongly depends on the decisions of upper management and organization policy. For sure, such a job provides stability and confidence. And a lot of people are completely satisfied with that. Freelancing in its turn is suitable for people who are not afraid of risks and challenges, prefer independence, and take full responsibility for the work they do. Freelancing is widespread all over the world. 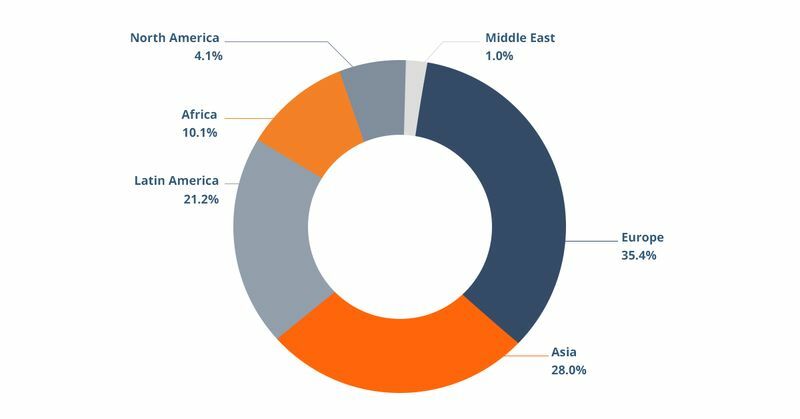 Still, according to the Payoneer research, the majority of freelancers lives in Europe, Asia, and Latin America. By the way, 77% of all freelancers are men, and only 23% represent – women. 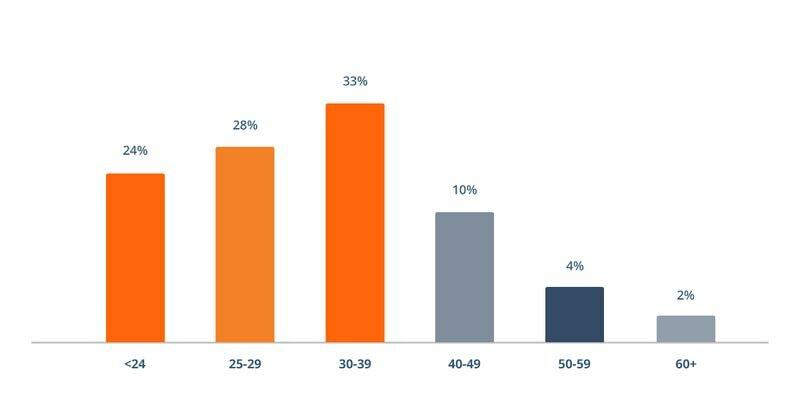 The most common age of a freelance worker varies from 30 to 39 years old. Among one of the most popular and in-demand freelancing directions is informational technologies (IT). And this tendency can be used by staff software testers in order to find their independent way in the global labor market. To start a career as a freelance software tester, first that you need to have are self-confidence and strong motivation. Some people consider freelancing as something additional and don’t take it seriously. Often, they stop encountering first obstacles such as lack of good projects or dealing with difficult tasks by themselves. Also, freelance testers should possess good communication skills, as far as they usually have much communication with the customers. They should know how to present themselves and their services, how to ask the right questions and give sufficient answers, and have at least intermedium level in the English language. A degree in Computer Science or the Software Tester Certificate would be an advantage. Where and how to search for customers? There are a lot of online marketplaces where freelance testers can encounter their clients. Among the most popular are Upwork and Freelancer. 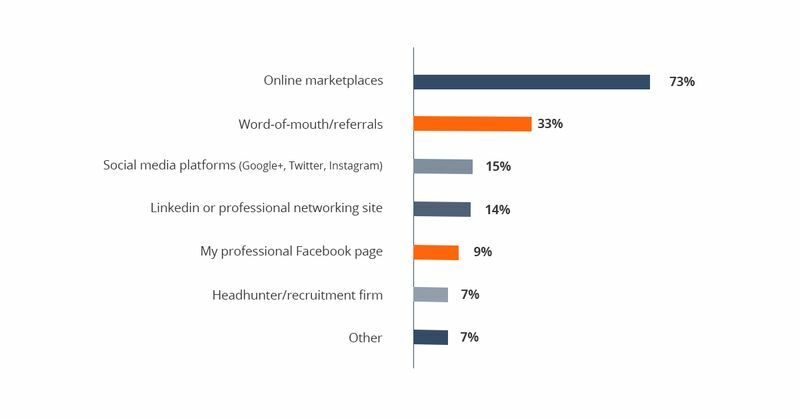 Though nearly 70% of freelance workers used to find projects via marketplaces, there are also other options available. Among them, there are social networks, recruitment teams, professional networking sites, etc. 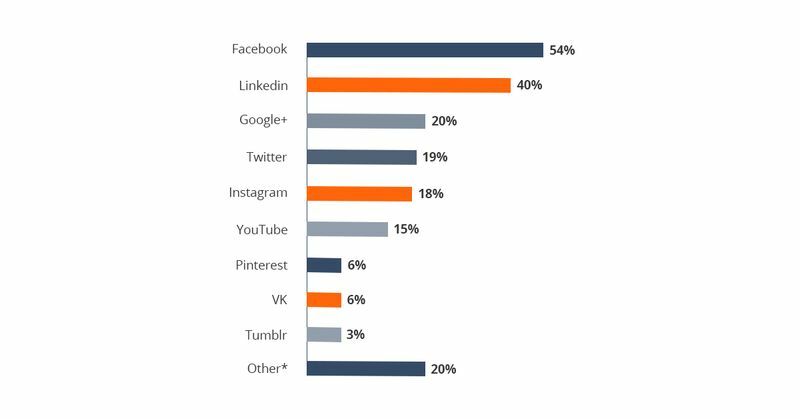 The most popular media platforms to promote freelance services are Facebook and LinkedIn. In the beginning, it can be difficult to find customers and establish long-term relations. But with each next project, you will gain more experience, and your profile will become more attractive to potential customers. In general, approximately 54% of IT freelancers spend up to 2 hours to find a new job, 30% spend up to 6 hours, and 17% spend more than 7 hours to do that. How much does a freelance tester earn? There are two kinds of contracts available for freelance testers. The first one contains an hourly rate, and the second one offers a fixed cost for the defined scope of work. The average rate for a beginning tester is nearly $8 – 10 for an hour, and for an experienced professional it can reach $40 and more. A fixed cost depends on the difficulty of the project and the amount of work to do. Before applying for such a job, do not hurry up and carefully consider the time and effort you are going to spend. In comparison to other IT occupations, freelance testers receive less than, for example, developers or game programmers, with an average hourly rate of $18. Moreover, salaries depend on the gender of a worker. On average, among IT jobs women’s hourly rate is only 76% of the men’s rate. How much time does a freelance tester spend for work? Some people, who have decided to become freelancers, expect that they will spend less time on their work that they used to before. But in real life it depends. There are very different freelance projects, and some of them require much more time than 8 hours a day / 5 days a week job. On average, IT freelancers work 37. 4 hours per week, which does not differ much from the office work hours. If you still hesitate about freelancing, you should check whether it is your cup of tea. In the beginning, you can simply combine your ordinary work and spend several hours a day as a freelance tester. If you finally choose freelancing as your way, be patient to find your customers and constantly develop yourself as a professional. This way you will always receive a decent salary and good offers. How Can a Freelancer Win Clients’ Confidence?